Following Givat Asaf attack, Minister Ariel demands Cabinet convene urgently to take measures restoring Judea and Samaria security. 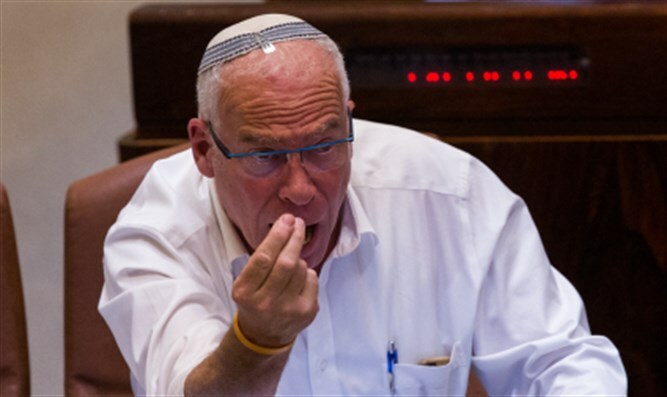 Minister Uri Ariel presented an ultimatum to Prime Minister and Defense Minister Netanyahu following the attack in Givat Assaf in which two Israelis were murdered and two others were seriously injured. "Another brutal attack took place a short time ago at Assaf Junction," Ariel says. "We must act immediately and return the checkpoints throughout Judea and Samaria, act to demolish homes, and expel terrorists inside Judea and Samaria. "Beyond that, I demand the political-security cabinet convene by Sunday and find fast solutions to restore security to Judea and Samaria residents, and I declare that if the cabinet does not meet these demands, I'll enter the National Union Center on Sunday evening, 8 Tevet 5769 (December 16, 2018) to examine the continuation of our way in the government and the coalition," adds Ariel. Two people were murdered at the junction near the community of Givat Assaf in the Binyamin region, between the towns of Beit El and Ofra, after a terrorist opened fire on soldiers and civilians standing at a hitchhiking station. A 20-year-old Israeli woman, a resident of Beit El, was evacuated to Shaare Zedek Medical Center and another seriously wounded brought to Hadassah Hospital in Ein Karem. Initial investigations indicate the terrorist arrived in a vehicle to the Givat Assaf junction, got out of the vehicle, approached the hitchhiking station and opened fire on people standing at the junction. The terrorist then returned to his car and, with the assistance of another terrorist in the vehicle, escaped from the scene unharmed. 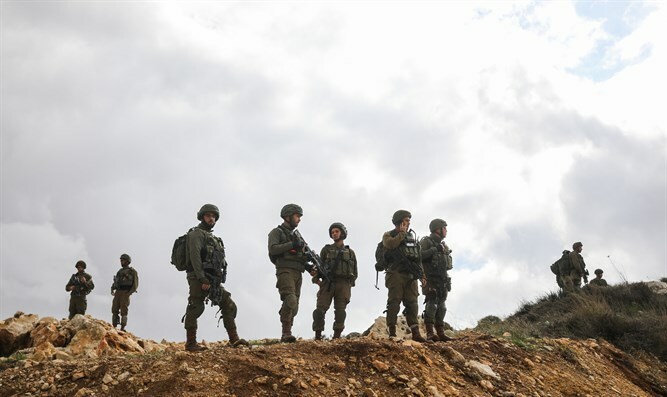 Following the attack, the IDF bolstered forces in the area and encircled the city of Ramallah. According to an Arabic report, the vehicle from which the attack was carried out, a blue Mitsubishi, was found abandoned next to Ein Tut on the garbage-dumping route between Beit El and Psagot, with spent shells inside it and nearby traces of an escape leading to Ramallah.